To give you insight into the future of work, Oasys Consultants share with you the survey made amongst more than 1’000 global leaders in 28 countries by OI Global Partners, a leading human resources worldwide network of companies active in career transition that helps organizations and individuals manage their talent and careers. This membership allows Oasys offering support and international network to its clients. The goals of this survey were to understand the skills employees must have to be competitive today ; the most significant people challenges currently facing organizations ; the most effective ways to develop talent ; and the roles most at risk in 2018 and beyond. Coordinating with others : the ability to collaborate, especially in changing environments. It is also interesting to mention that recruitment is the most critical concern of talent managers today. 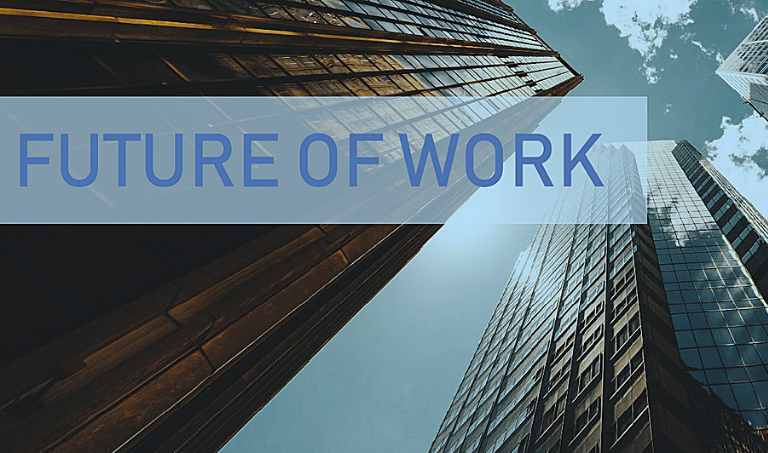 Discover the survey if you are interested in gaining insight into the future of work such as roles in decline or at risk in coming years.